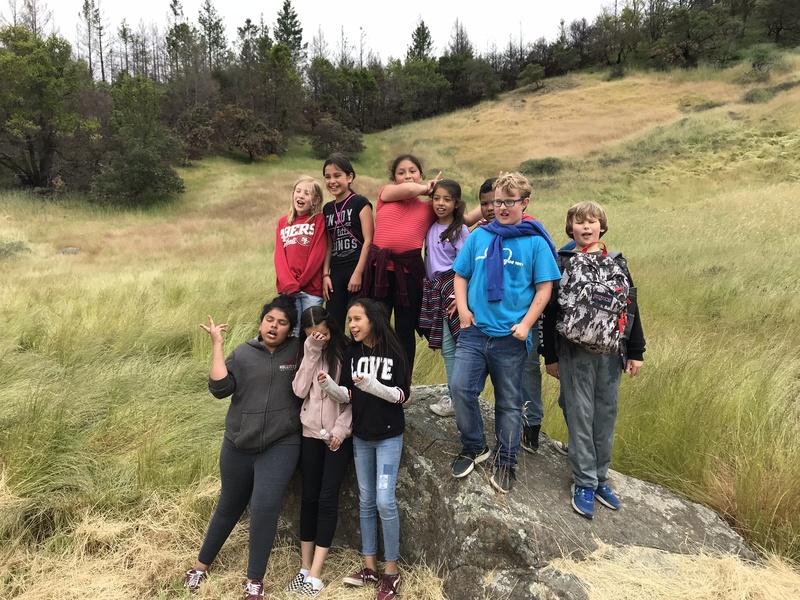 Come to the park for a peaceful hike through the woods, join our Docent’s for this fun family hike that is good for all ages. During this 2 miles hike with a 400 foot vertical, you will learn about Sugarloaf Park and its plants, animals, and history. Weather permitting, the hike will begin and end at the Visitors Center. No RSVP needed, and no charge for the hike. Parking fees apply.